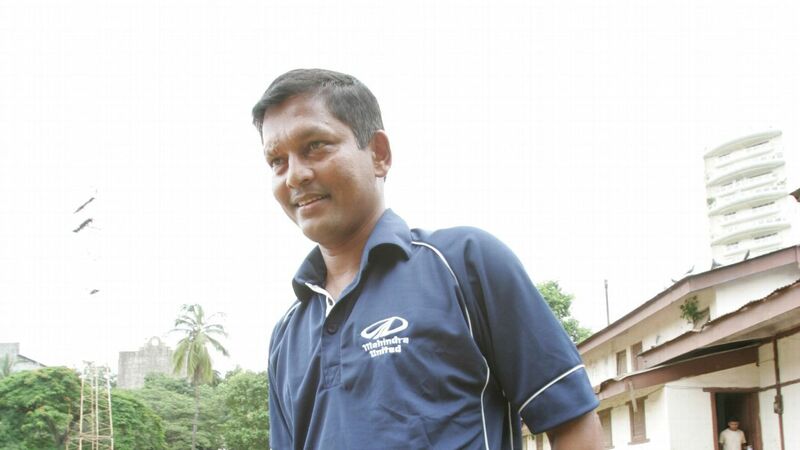 Where does one begin while describing the greatness of Pradip Kumar Banerjee, PK for most? 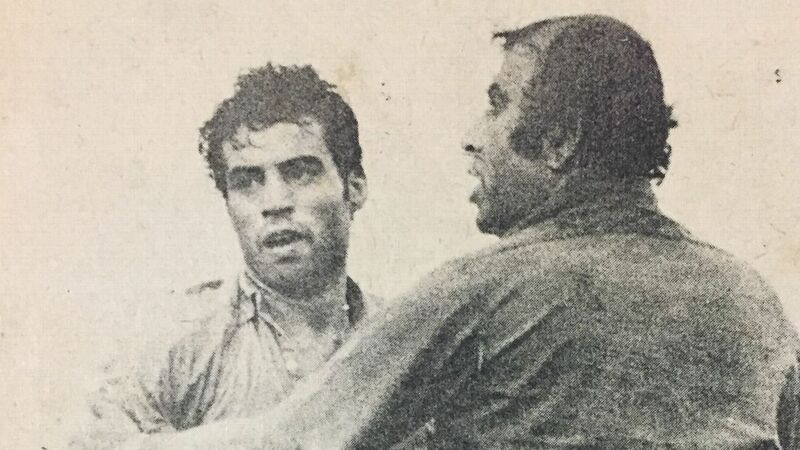 Does one talk of his five decades in football, from his debut for Bihar in the Santosh Trophy at age 16 in 1952 to a stint as Mohammedan Sporting coach 51 years later? 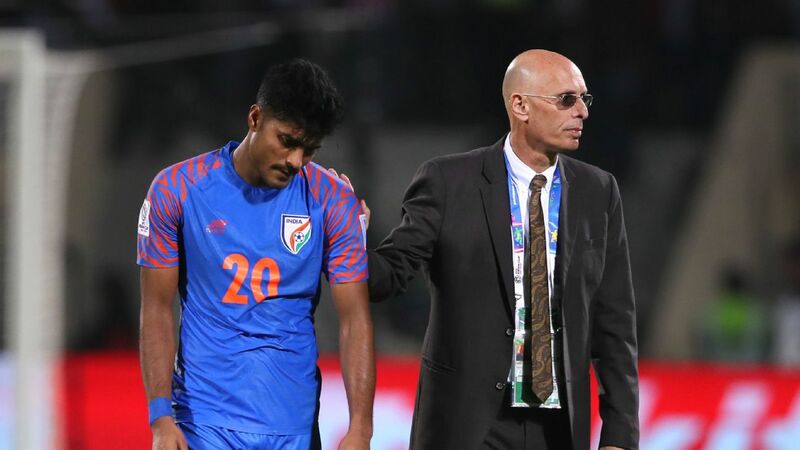 Perhaps one could bring up his brightest moments with the Indian national team, a fourth-place finish at the 1956 Melbourne Olympics, where India beat Australia 4-1, or scoring in all but one game as India regained the Asian Games gold in 1962. 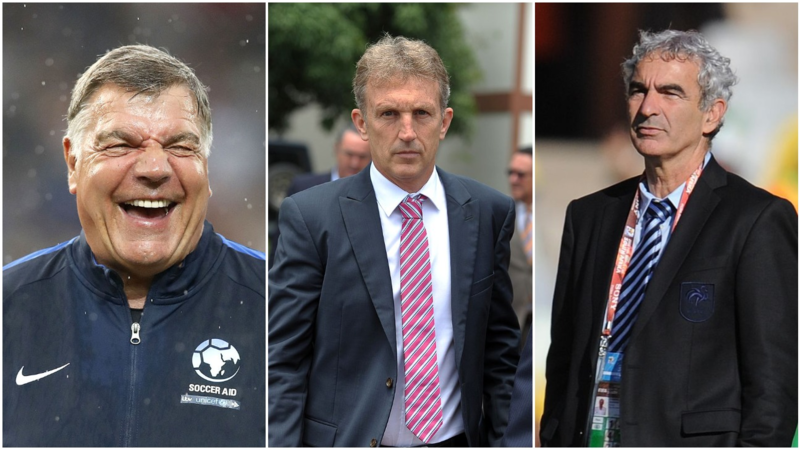 Former England manager Sam Allardyce is among the high-profile names who have reportedly applied to the All India Football Federation (AIFF) for the position of the head coach of the Indian national team. 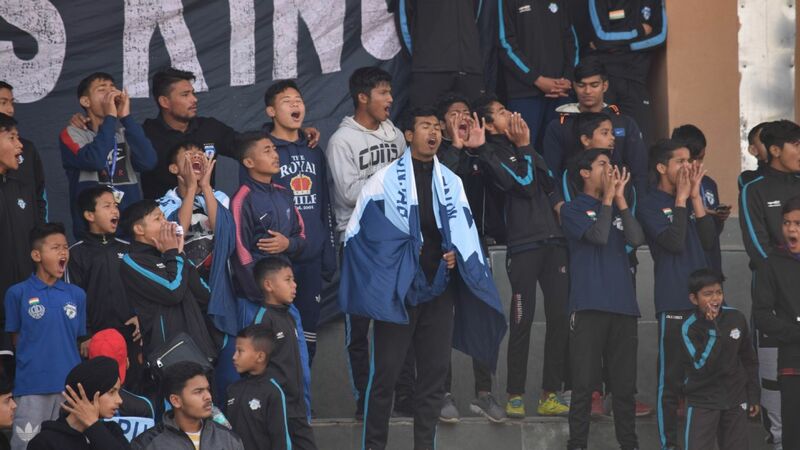 On Friday, when India play Uzbekistan in the AFC U-23 qualifiers, a young man whose life has turned upside down over the last five months could be taking the biggest step of his career. 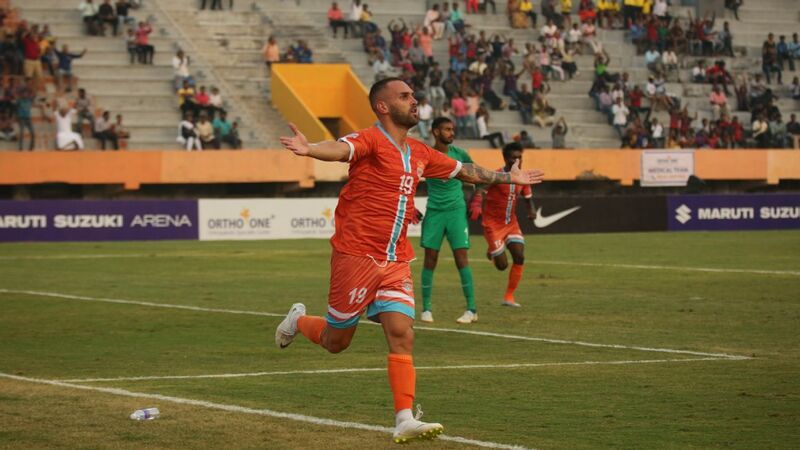 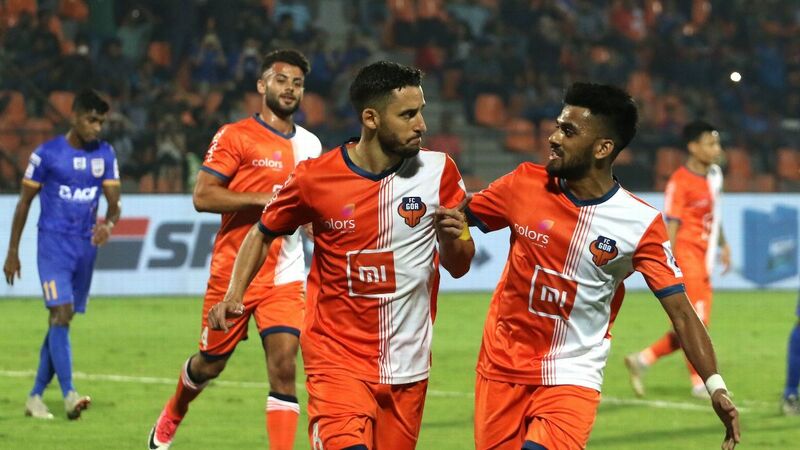 Unknown across Indian football even a couple of months ago, Gaurav Bora, I-League winner with Chennai City this season, could feature in the Indian defence. 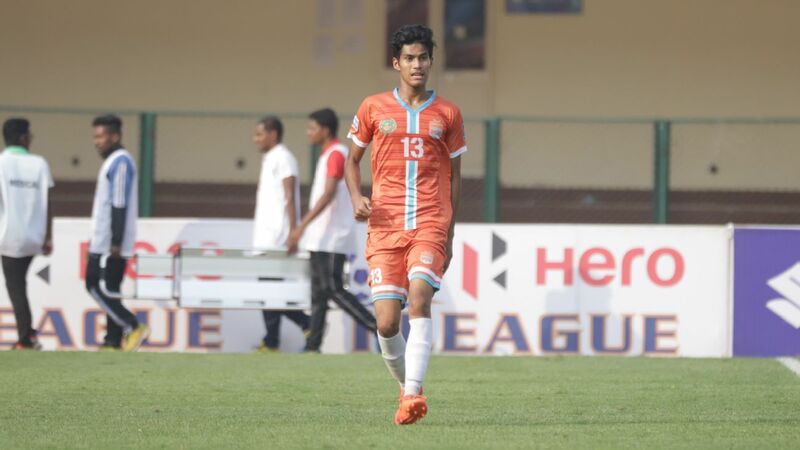 His coach Derrick Pereira believes he can go on to play for the senior national side, "and then take it to another level."